Do you think Merlin should have told Morgana he had magic too? The fans pick: yes! things would have been so different! The fans pick: oh..poor Morgana! She's so right! 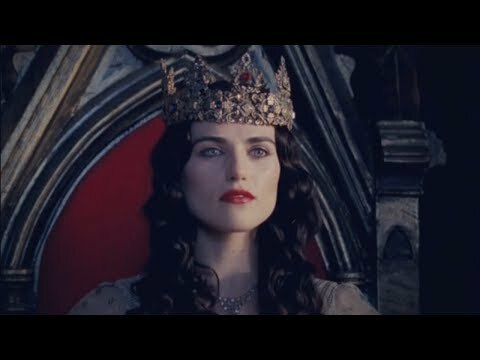 Do you think Morgana suffers because of Uther's death? Do you mind the smirks? Favorite Morgana quote from 5x01? The fans pick: For two long years, I saw nothing but darkness. Why do you like/love Morgana? Which episodes did you like Morgana best? Post a picture of your favorite Morgana outfit! Wow Nice new spot look! I've hoped to especially see the icon being changed. Is there anyone on this spot who would want to join my new "Robb Stark & Morgana" spot? a comment was made to the poll: Do you think Merlin should have told Morgana he had magic too?